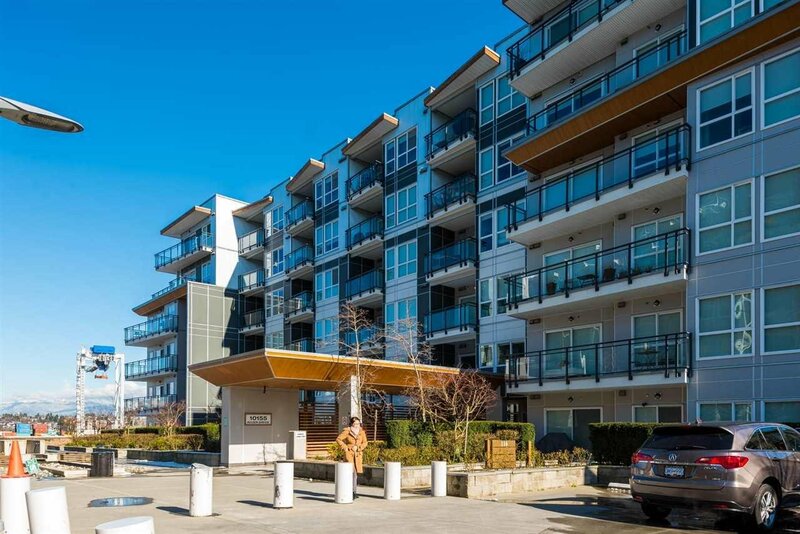 The Parc Riviera - One of the best buildings in Richmond! 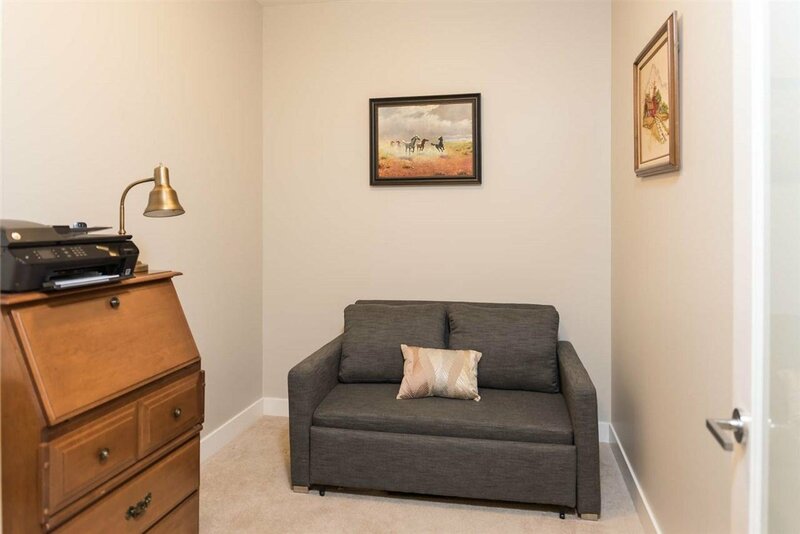 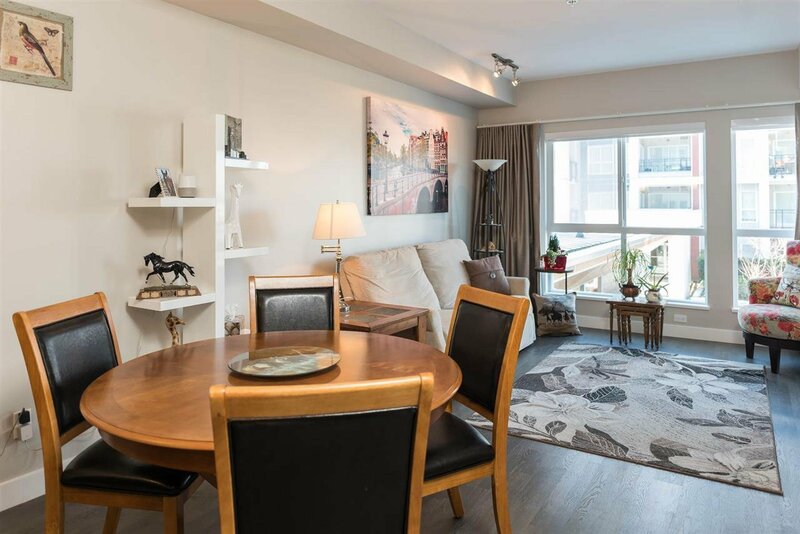 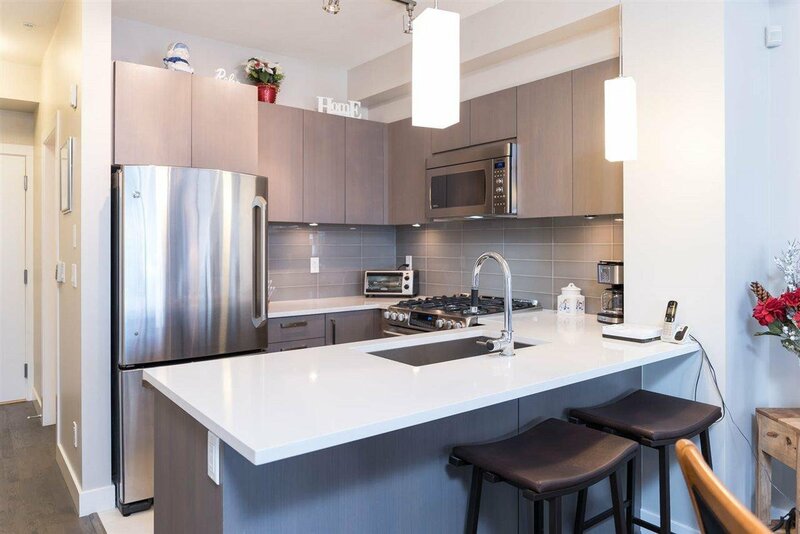 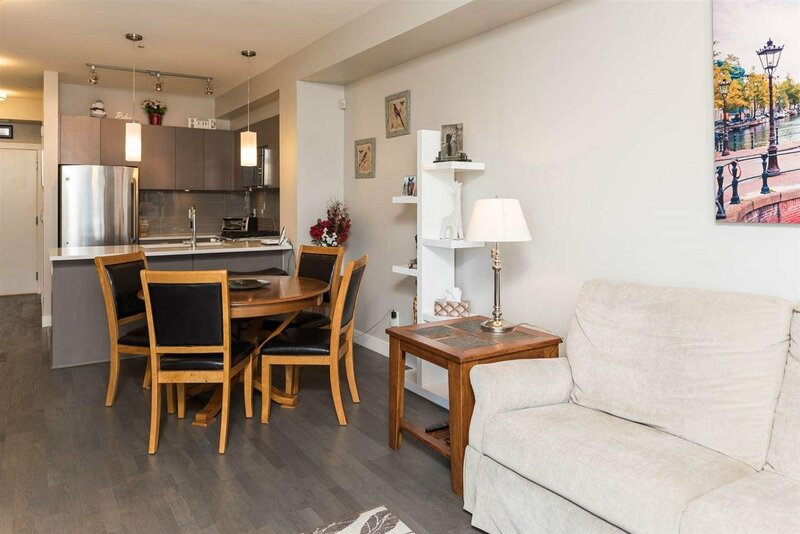 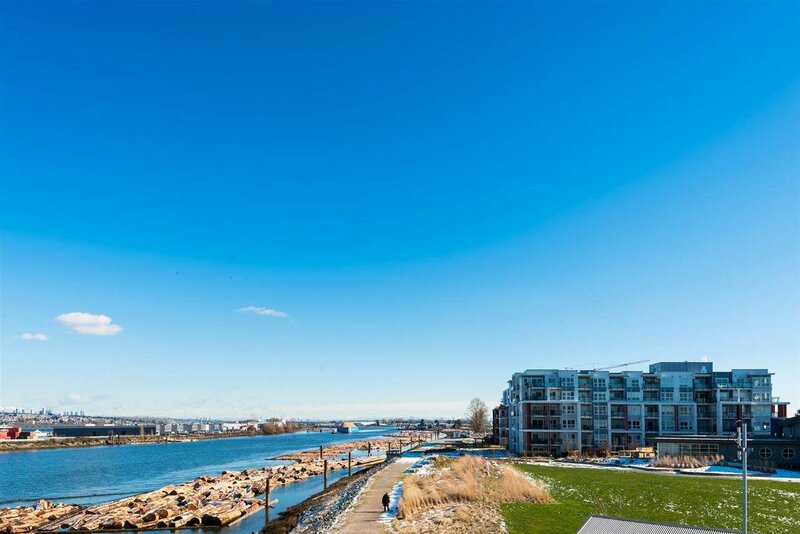 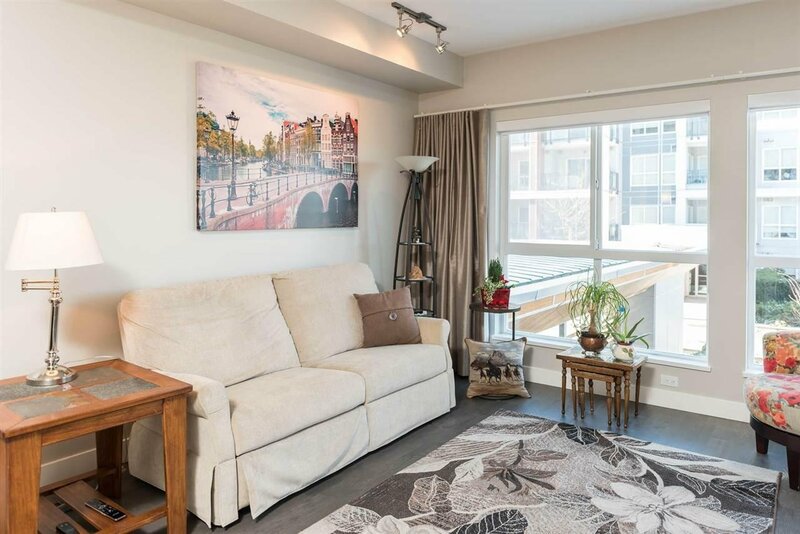 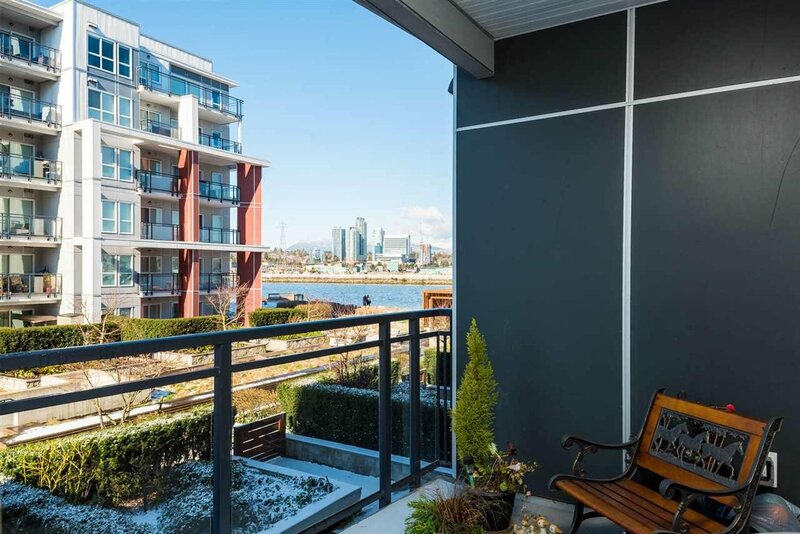 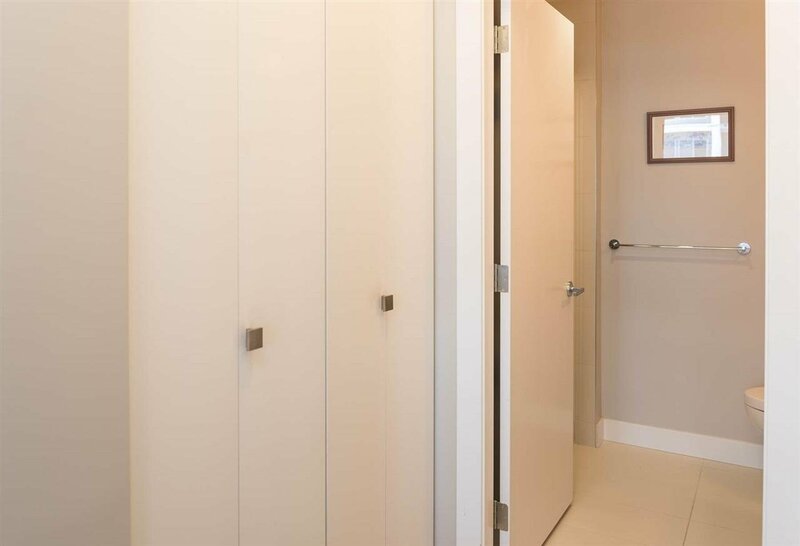 This 2 bedroom, 2 bathroom home features stunning river views and an open concept layout. 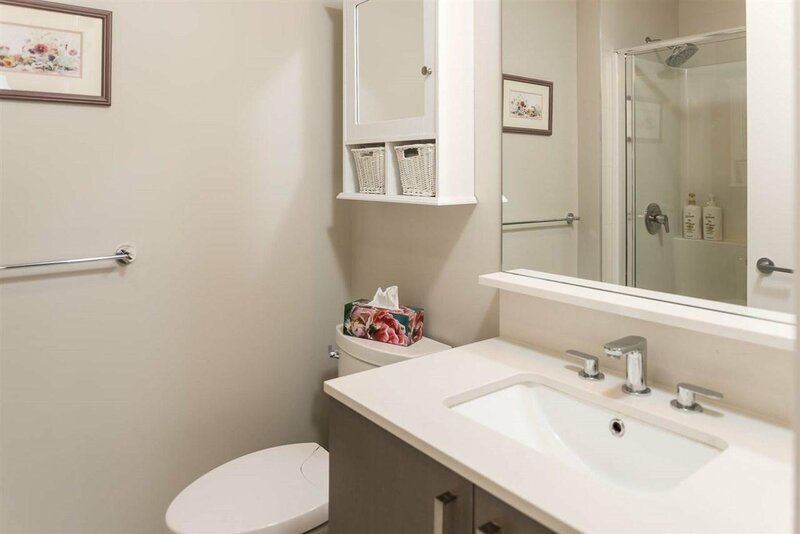 The home has been impeccably maintained, has tons of natural light and spacious living areas. 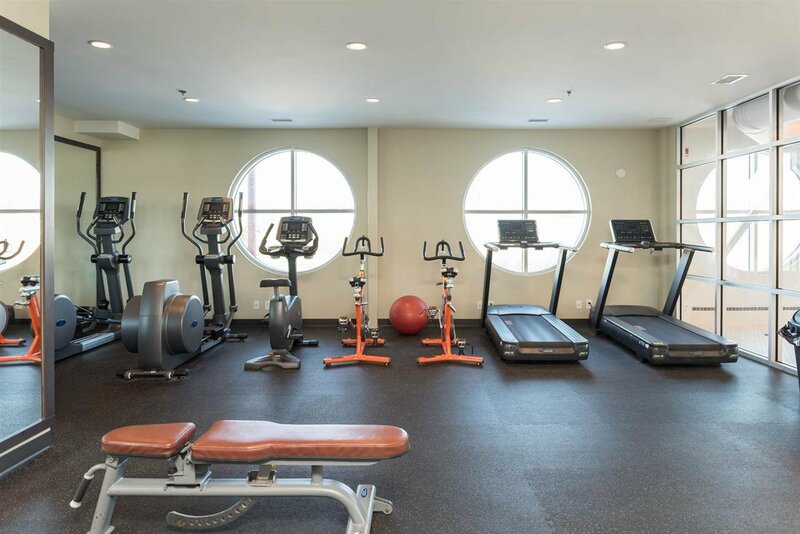 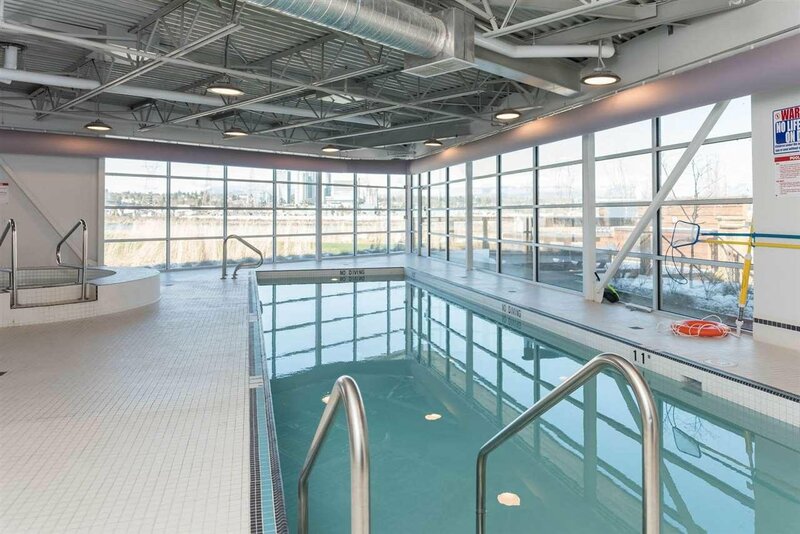 Enjoy the amazing amenities the building has to offer including a clubhouse, day care centre, indoor pool, hot tub, fitness centre, sauna/steam room and lounge. 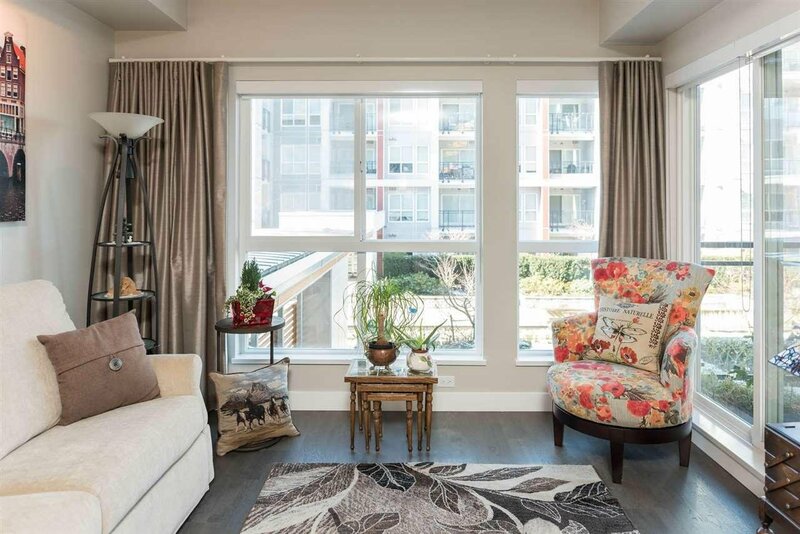 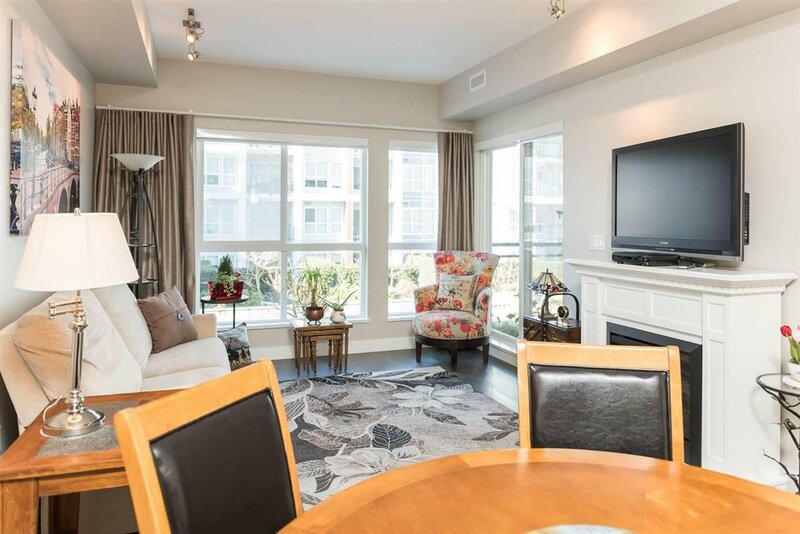 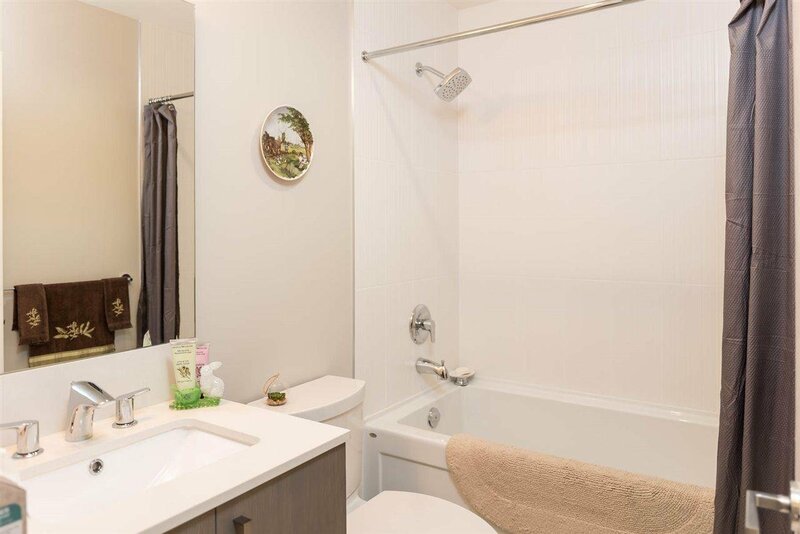 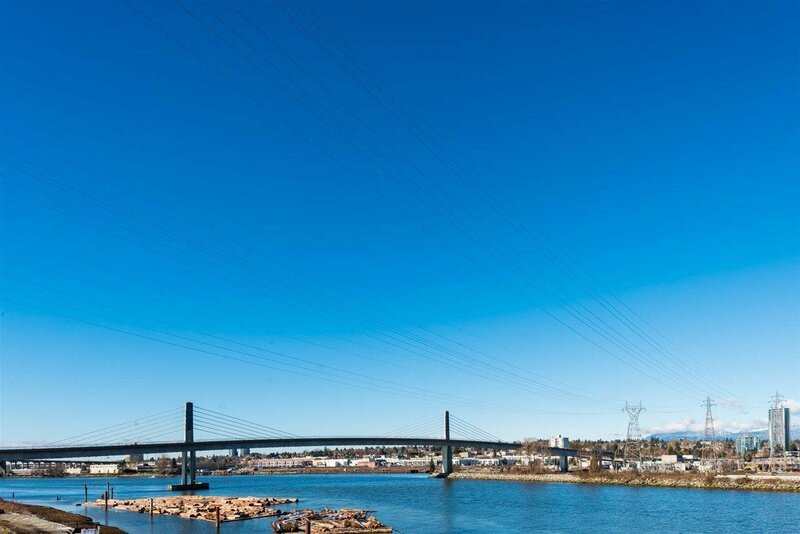 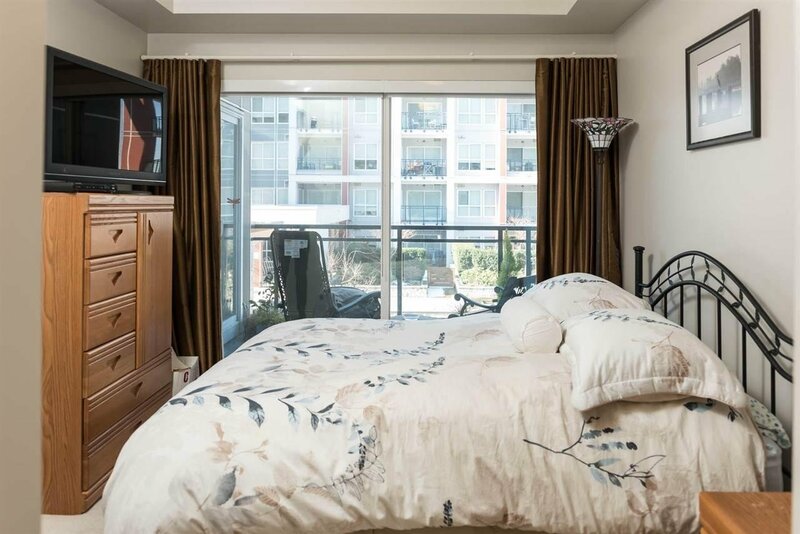 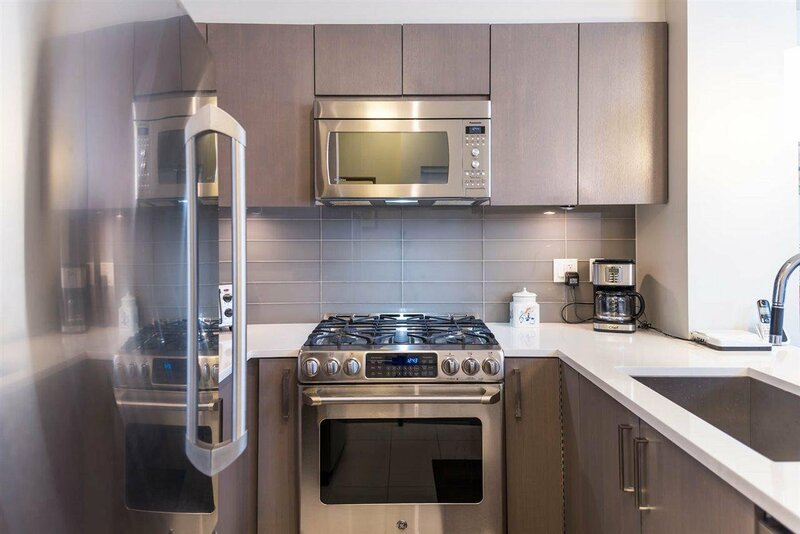 Fantastic location close to the Skytrain, Costco, River Rock Casino, shops & restaurants. 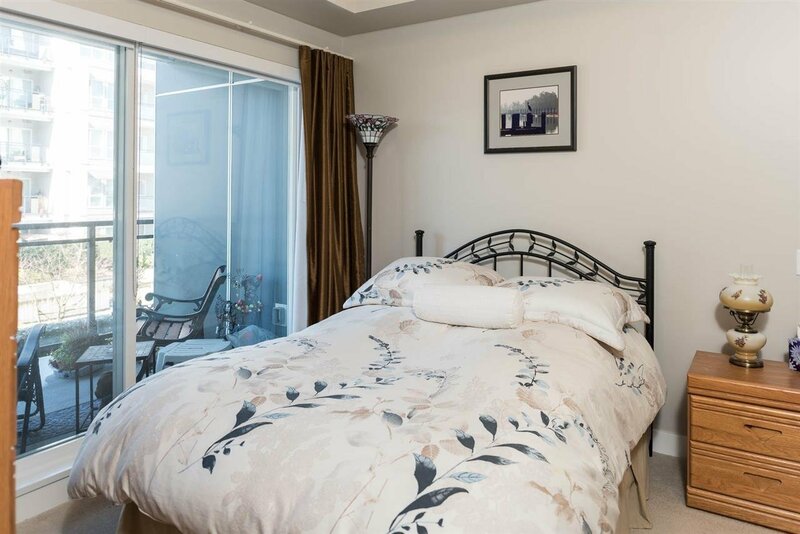 Only 10 minute drive to the airport! 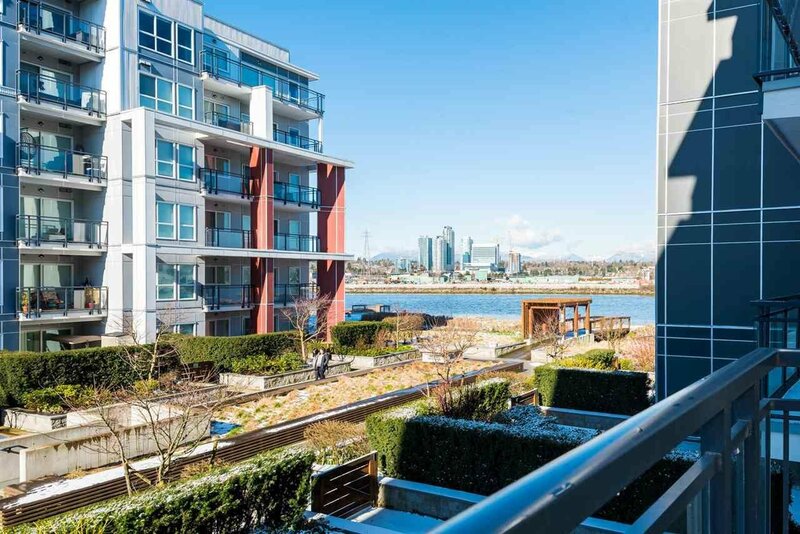 Public Open Houses on Saturday at 2:30-4:30PM & Sunday at 2-4PM.